Utilities companies represent a particular challenge for modern alarm solutions. 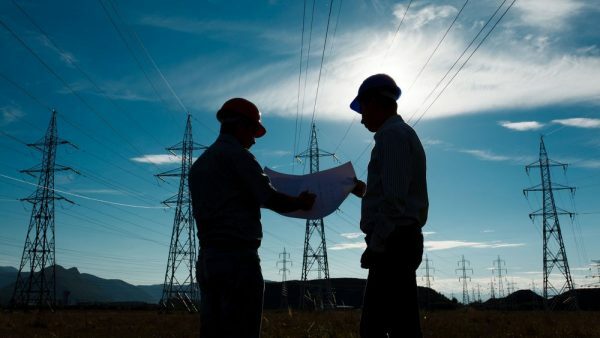 Due to the decentralised distribution of installations and plants in rural and urban areas, operation, maintenance and repair are already associated with considerable technical, logistical and personnel expenditure. Several factors that are negligible in centralized scenarios must be taken into account. Location, accessibility, network coverage, climate and reliability are just some of the factors that play a role in this. In order to guarantee a comprehensive, efficient and trouble-free operation, it is necessary to plan and allocate resources carefully. In this context, rapid incident response and alerting is of particular importance. The measurement, control and regulation of modern utility systems is usually ensured by Scada systems, which offer the acquisition and visualisation of a wide variety of measurement variables, but usually have only rudimentary alarming possibilities. This necessitates the use of local dispatchers that monitor the systems, interpret measured values and anomalies, react to malfunction messages from the installations and, in particular, from customers and notify the responsible specialist personnel in the event of a malfunction. These complex reporting chains are time-consuming and again susceptible to false alarms and information loss. On-call duties are, if at all, only partially available, responsibilities vary from region to region and the know-how is distributed across a wide range of specialist areas (e. g. mechanical engineering, electrical engineering, information and process engineering, biology, chemistry, etc.). A concrete example of this is a water supply company, which is responsible for the water supply and sewage disposal of an entire region. The facilities (waterworks, sewage treatment plants, pumping stations, elevated tanks etc.) are spread over several square kilometres, connected by thousands of kilometres of pipeline network. The measured variables (including pressure, pH-value, chlorine, flow rate) are monitored by means of measuring technology, which sends the values to a central monitoring system, which in turn is monitored by a dispatcher, at certain time intervals via radio link or telecommunication cable. The dispatcher is made aware of errors by visual messages and decides on the basis of expert knowledge and experience which persons are alerted by telephone or SMS. Troubleshooting can now take several hours to days depending on the severity of the failure, the criticality, response time and the distance of the maintenance personnel from the site of operation. This raises the question of whether a software solution that filters out events by means of precisely defined guidelines, forwards them to the responsible persons, escalates and alerts them at all times in a comprehensible manner, and can’t lead to a significant improvement in fault clearance times and security of supply? In order to cover these scenarios, a flexible alerting solution is required, with the possibility of connecting industrial and IT interfaces as well as protocols, target-oriented automatic or manual alerting and confirmation via all available notification channels, taking into account comprehensive and yet uncomplicated standby and team planning. 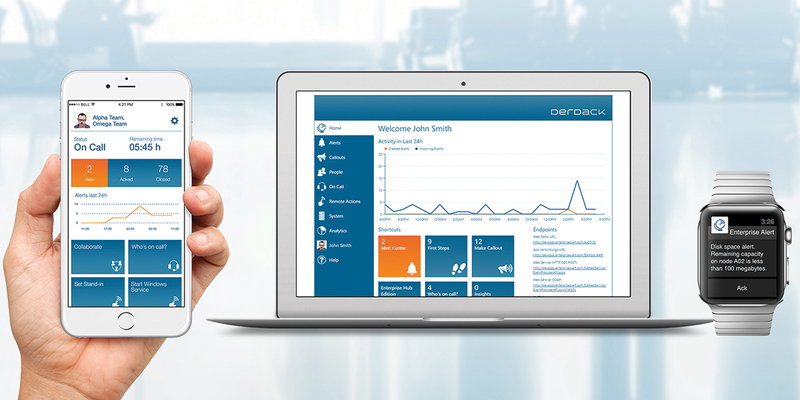 Enterprise Alert is Derdack solution for the challenge to make alerting and maintenance dispatching in the utilities sector much more efficient and effective. It can easily be connected and integrated with SCADA systems. A deployment at utilities companies leads to a much quicker and traceable response to critical incidents and breakdowns.